$10 per class, or $15 for yoga class and both dance lessons. Yoga is one of the most beneficial additions to a dancer’s fitness routine for many reasons. It increases body awareness, improves flexibility and strength, and brings about stability, poise and balance in body, mind, and spirit. Practicing yoga can also help to reduce the risk of dance-related and over-use injuries. 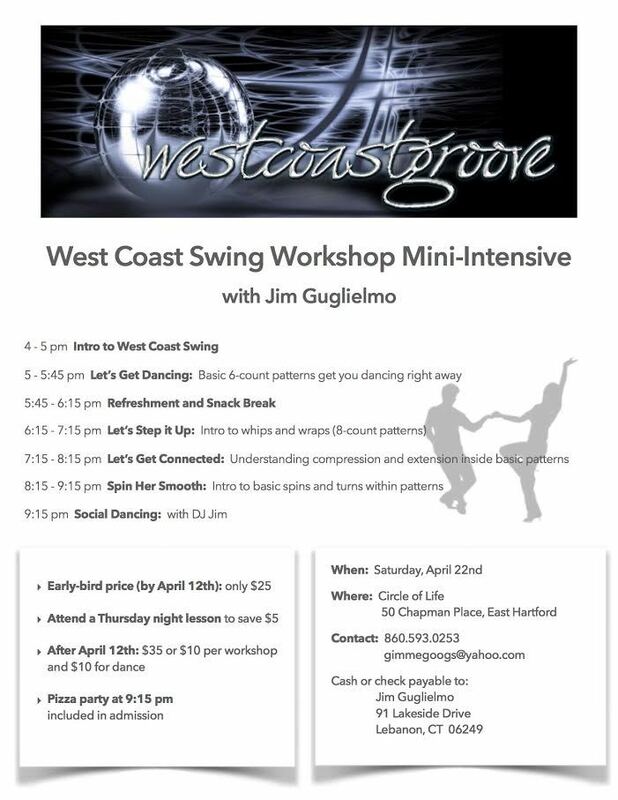 This class will be accessible for all levels of experience and fitness. No one is “too old or too inflexible for yoga!” Modifications will be offered to accommodate individual limitations. Our practice will focus on movements and postures especially beneficial for improving a dancer’s range of movement, balance, and posture. Mats and props will be provided, but please bring a yoga mat if you have one. Sybil Merriman, a full-time yoga instructor (registered and insured) with over twenty years of yoga experience, works with a wide variety of clients, from individuals rehabilitating from hip replacements to triathletes. She is amazed by the number of parallels between yoga practice and west coast swing dance, and loves how the two practices inform and enrich each other! November 10-15, 2018. Come cruise with us to Key West, Cozumel and the Bahamas! 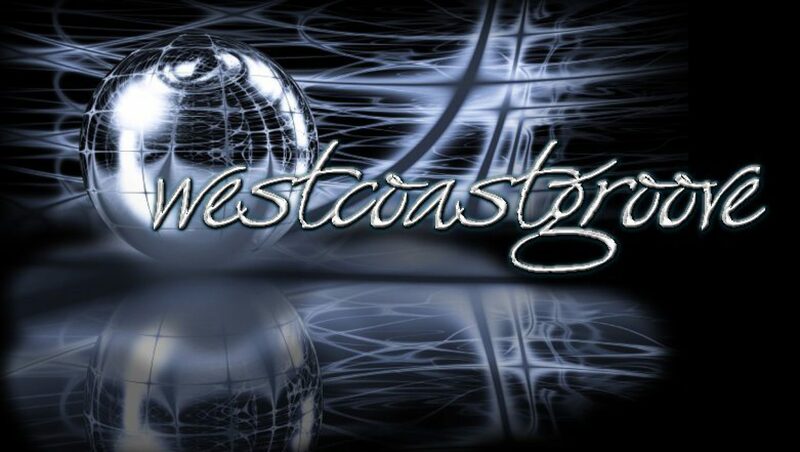 West Coast Swing dance lessons every day at no additional cost. *Click the title for more details.